Contec’s global presence consists of multiple R&D, Manufacturing, Sales & Procurement locations that are strategically placed around the world. 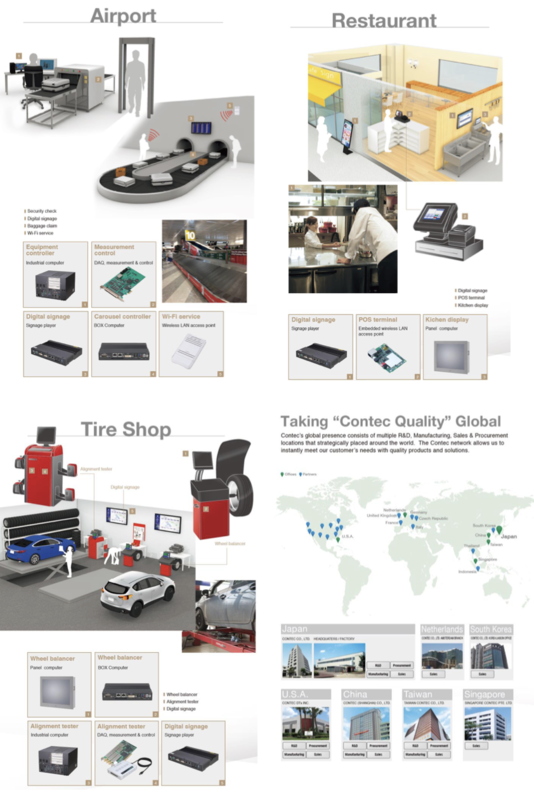 The Contec network allows us to instantly meet our customer’s needs with quality products and solutions. 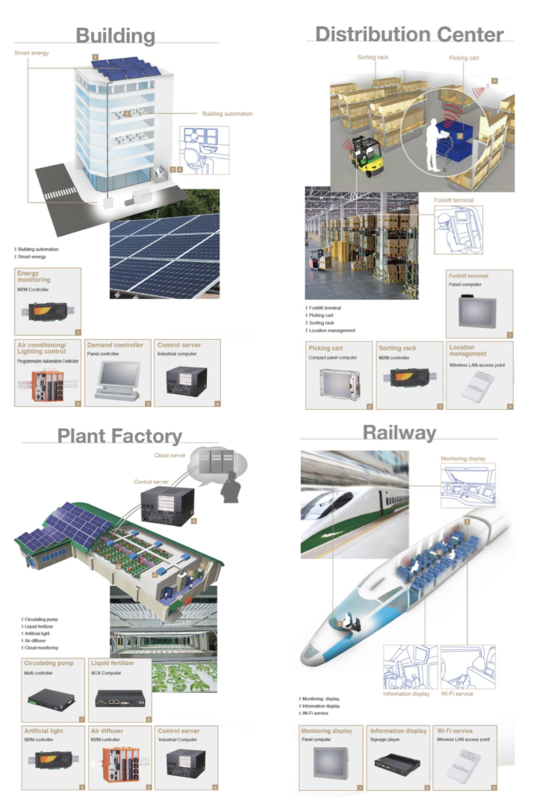 // Hitachi Industry & Control Solutions, Ltd.